The links in this post contain affiliate links, and I will receive a small commission if you make a purchase after clicking on my link, but ALL opinions are my own! I love shopping, but with the way my life is set up– meaning my obligation to maintain food and shelter for my babes– I can’t buy everything that my heart desires. But that doesn’t stop me from looking, liking, and loving. Case in point- I receive regular emails from Free People. I ABSOLUTELY love their stuff. But the feeling is just not mutual: Their prices just won’t let me be great. Don’t get me wrong Free People, some of your items are reasonably priced, but for this teacher mom of three, I need to be more than fiscally responsible, I also need to be, “be still my heart, I think I’m in love with these $200 shoes responsible”. Which is exactly what happened to me when I ran across these classic lovelies: The Royales (even the name is perfect). Now, truth be told, I’ve never been a flashy dresser; I like nice versatile pieces that make me look like “I’m pulled together” and these shoes are just right for that, but the Free People price tag says the otherwise. So I resolved to wait for these beauties to go on sale, but my wait has been in vain. Enter Target. Now if you have spent any amount of time with me over the years, then you know that I love Target. 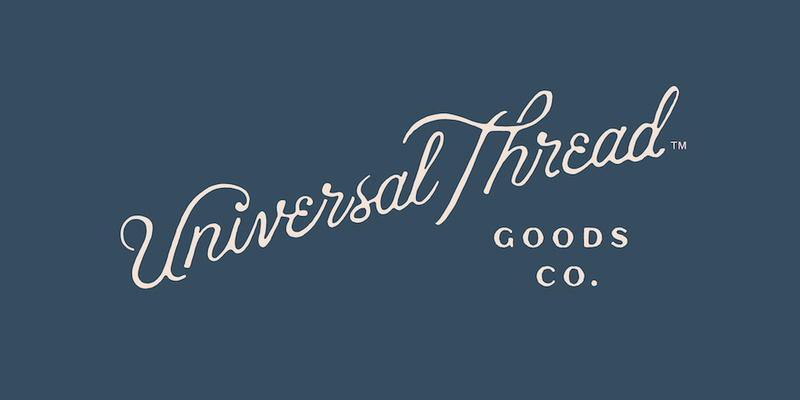 So, I am really not surprised that Target has made a way for me to be great with their new Inclusive Clothing Line Universal Thread. Call me cheesy, but I think they created this line of denim essentials and accessories just for me! Anyway, as I was previewing the line, I came across the “the shoes“. No, not the “be still my heart, I think I’m in love with these $200 shoes,” but a very nice version of them. The ones I like to call the “Oh hell, yes, I can afford those $33 shoes” (Here), and guess what I did? Oh hell yes, I bought them, and I’m glad I did! They are so freaking cute, classy, and comfortable, and to boot, they are a fraction of the cost of Free People’s Royales, which is what I would call a Royal savings- ha! I can’t wait to wear these lovelies with my outfits to transition from Winter to Spring and even from Fall back to Winter. They perfectly complement jeans or maxi dresses and skirts! I think they are the ideal classic flat to transcend seasons– perfect! I think I just talked myself into needing another pair! Get your Wendas now because at this price, your size might go fast! I usually wear a size 9, but I bought these in an 8.5. Happy shopping!